It might be just me, but I feel like March flew by! It seems like only yesterday was March 1st. Well, this means it's time to talk about what I loved throughout the month. Shall we begin? My best friend gave me this product for Christmas but I only started using it this month because I wanted to finish the one I was using at the time. One of the things I loved about this lotion is the smell. It's really soft and sweet and stays on your skin for a very long time. It doesn't smell too much of cocoa which I find very pleasant, since it doesn't become to heavy. Everyone loves a good body scrub, right? Or is it just me? I've always liked to try out new body scrubs since I prefer to exfoliate my skin during the shower rather than only applying a normal shower gel. 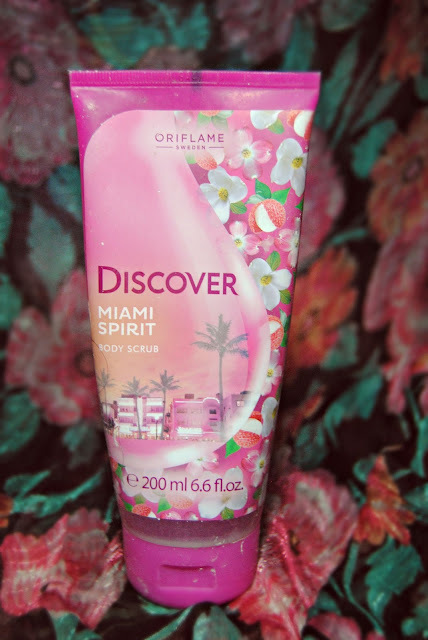 What I loved about this Oriflame Discover Body Scrub is the scent and the fact that it doesn't irritate my skin. Some scrubs can be really rough on the skin and leave it slightly reddish. 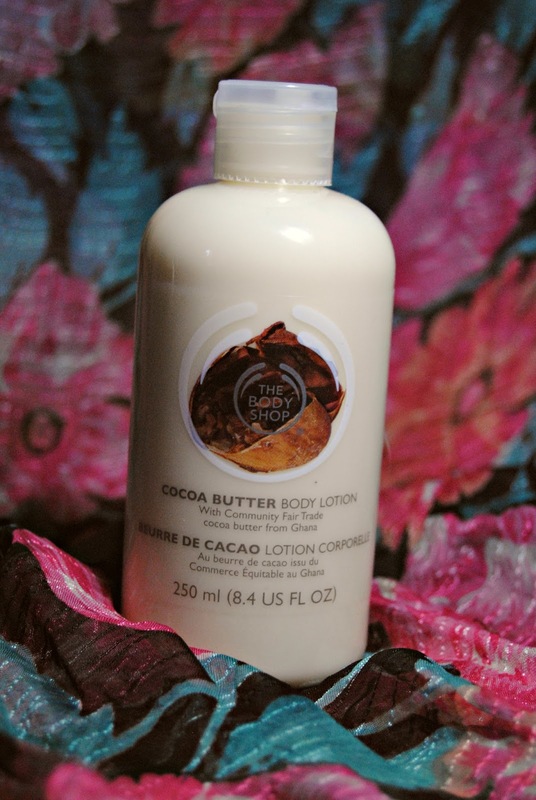 The smell is really smooth and and leaves a sweet scent on the skin. I'm not a huge fan of Make Up Factory mainly because their prices are a bit high, but I can't complain about the excellence of their products. 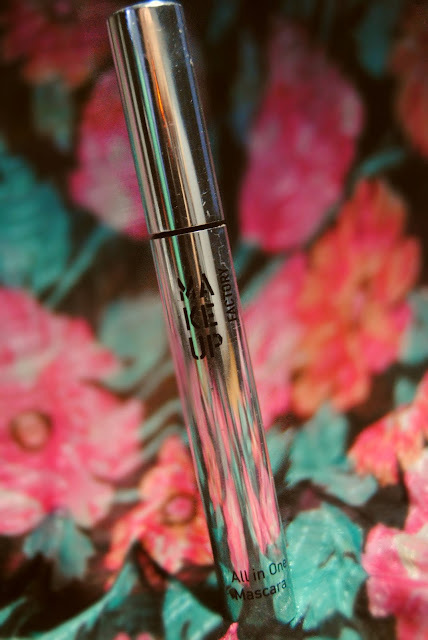 I bought this mascara on a promotion -it was 13.32€ - and I love it, I really do! I don't wear mascara that much but I used this one quite a lot. It's in the shade black and it's an All in One Mascara since it leaves your eyelashes with a lot of volume and lasts a very long time. I bought this foundation brush because it was in a promotion - 5,96€ - and I was needing a professional make up brush for liquid foundation. 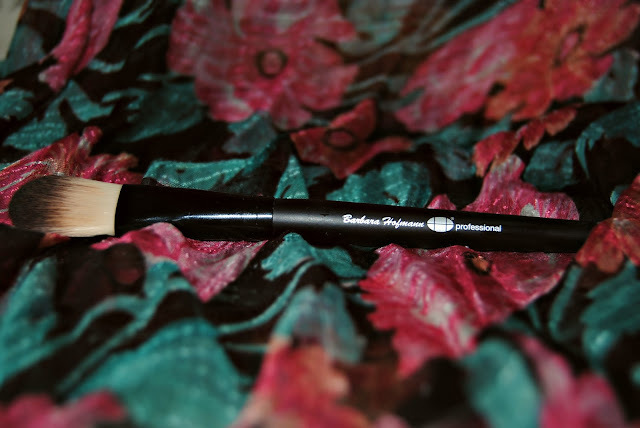 This brush is amazing, it's really high quality and it blends really well around my skin. I've had a long battle with frizzy hair. It always got worse 2 or 3 days after being washed. Seeking to find a long lasting solution, in the beginning of the month I had a treatment done to my hair so as to make it stronger, more sleek and easier to brush. My hairdresser told me I had to use proper shampoo and conditioner, meaning it had to be salt and paraben free. I went to a store specialized in haircare and after explaining to the employee my hair history, she gave me advice on which products were best suited for my hair. 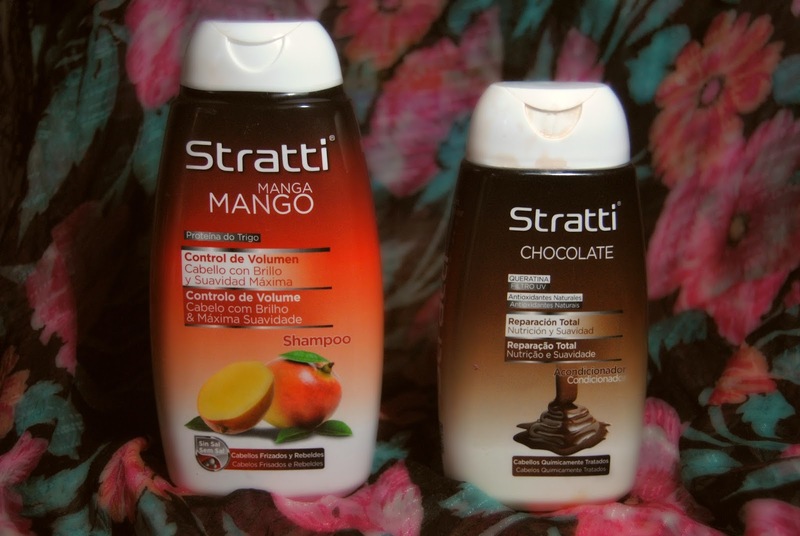 The ones I brought have a wonderful fragrance and leave my hair super smooth. They have quite the sweet scent, but not too sweet. My mum introduced me to this series and at first I wasn't convinced, but after starting to pay attention, I was hooked. It's amazing! Basically it's a show where 4 geniuses have to fight the most complicated threats. 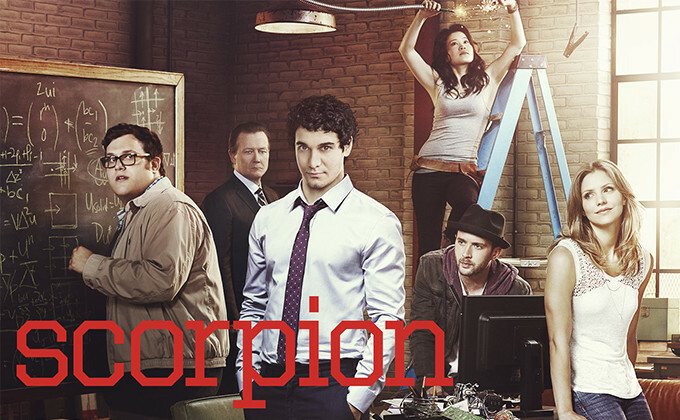 I highly recommend everyone to watch this show!! 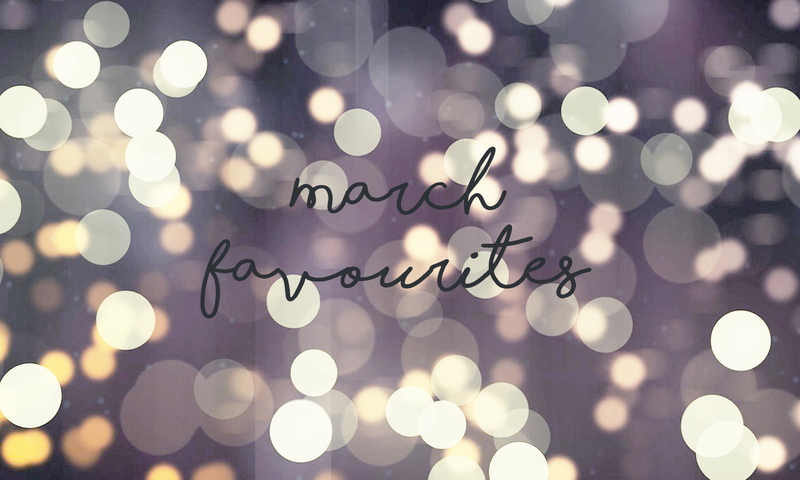 So.. Those are my March Favourites! 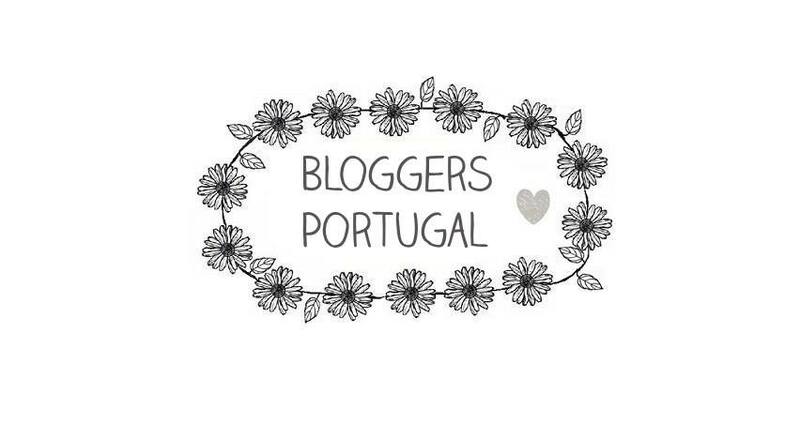 Tell me your favourites in the comments below!